The CPA offers a range of products to make sure that consumers who enter into a contract to have work undertaken on their property are insured against unforeseeable circumstances such as tradesmen going into liquidation or administration. Among our products we offer a deposit protection service, an Insurance Backed Guarantee (IBG) and financial services, to ensure that the consumer is protected throughout, and after, the build or installation process. Learn more about our consumer protection services here. 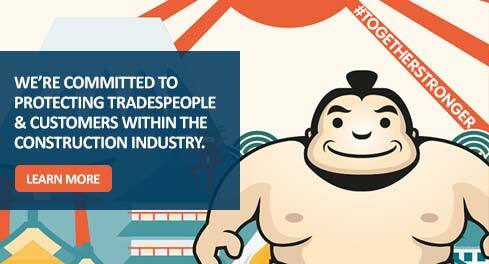 We focus on ensuring that the relationship between tradesmen and consumers is as smooth as it can be. We specialise in a wide variety of situations and provide methods that will ensure both parties are protected and satisfied. By becoming a CPA member, tradesmen can prove to consumers that they are no rogue builders, rather they are trusted tradesmen that take pride in a job well done. 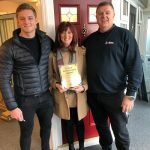 We only deal with proven and accredited installers and we fully vet them for professional competence and integrity, throughout the life of their membership. Find out more about becoming an accredited CPA member here.